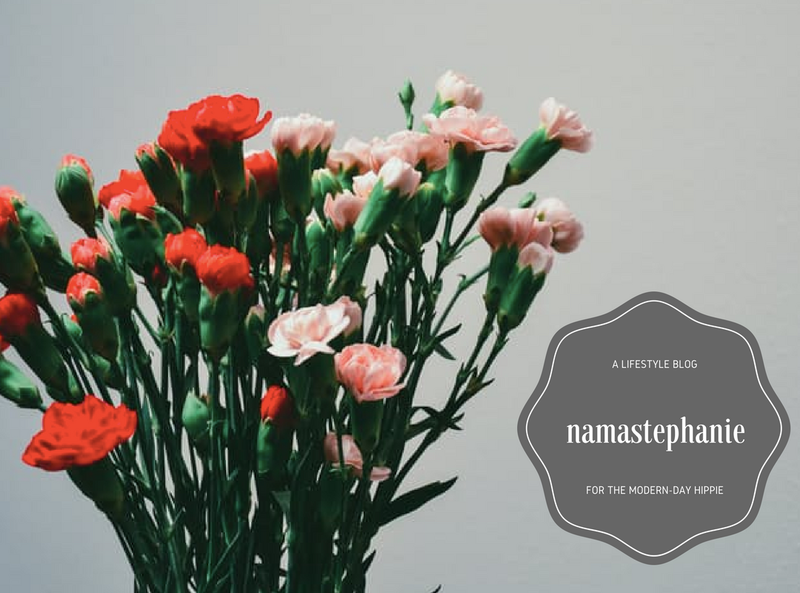 What was once a personal blog, Namastephanie.com is now a place where holistic information is shared. In this case, "holistic" means whole living- or, what some people may call "hippie stuff." I take hippie as a compliment, and if youre here, you probably do to. So welcome, like-minded soul!